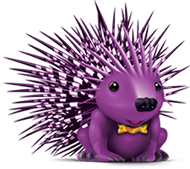 Purple Porcupine is your premier source for product development services. 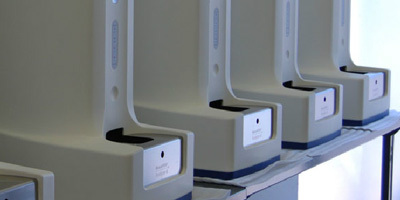 From the design stage, to prototyping, to manufacturing, you can depend on our team to provide exceptional solutions that will bring your next big idea to reality. Get to know us!